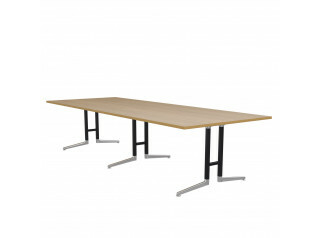 Skill Meeting Table range for static meeting rooms has been extended to include conference tables with a fixed base frame. 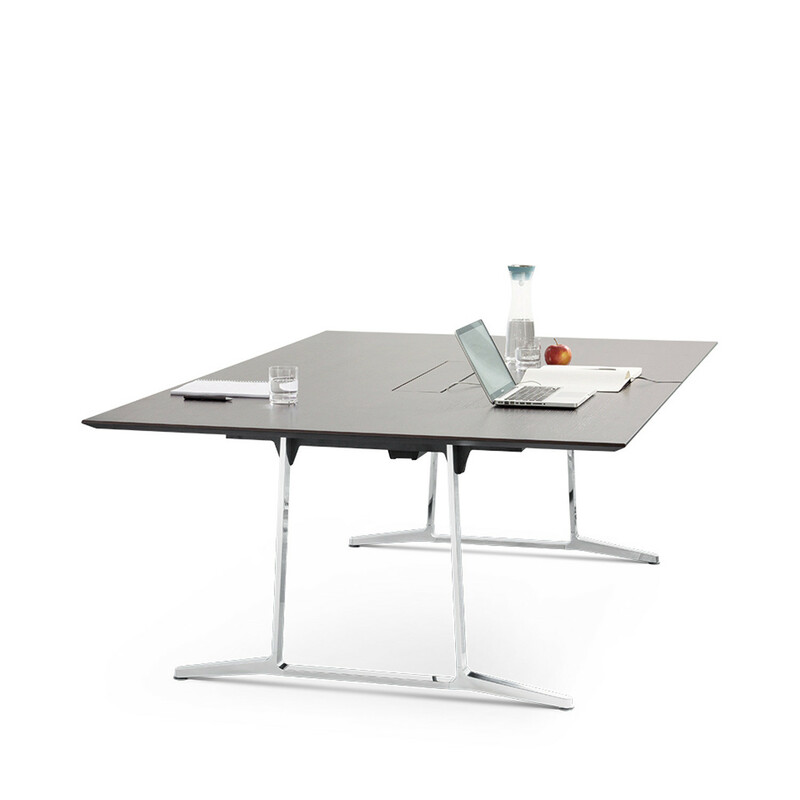 Featuring a light minimalist appearance and the same elegant design as the mobile fliptop tables, even large table top formats can be implemented. 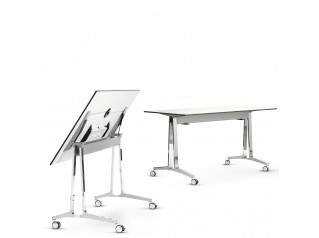 The wide range of Skill Table formats offers design options for each and every business meeting room environment. 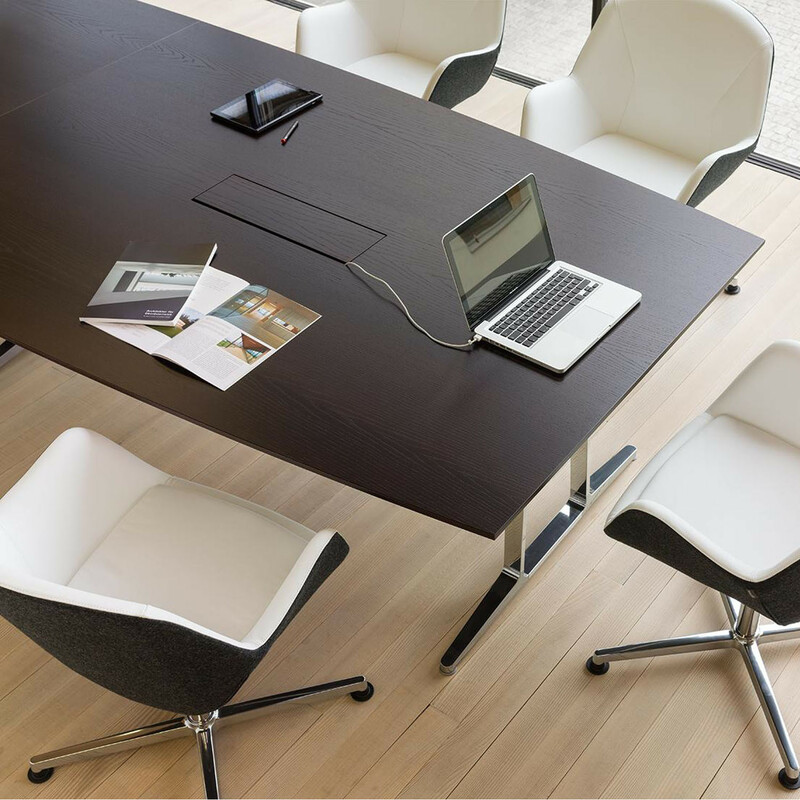 A sophisticated cable management with invisible cable guides and easy plugging in at table top level enables perfect media integration. 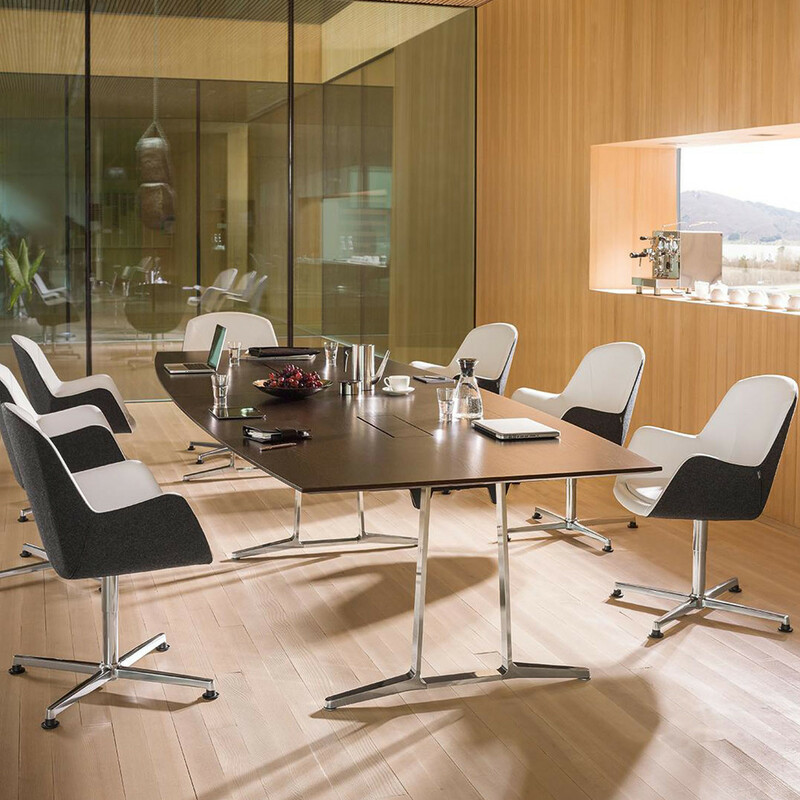 View more firniture from Wiesner Hager. 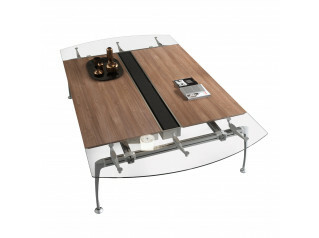 You are requesting a price for the "Skill Meeting Table"
To create a new project and add "Skill Meeting Table" to it please click the button below. 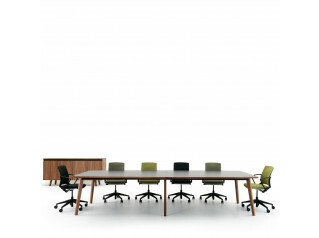 To add "Skill Meeting Table" to an existing project please select below.